We offer a broad range of services that are solution-oriented and reflect the diverse business needs and challenges that confront companies as they seek to maximize their investment in technology. We are committed to delivering the highest quality services that surpass our clients’ expectations with continuous focus on efficiency, productivity and cost-effectiveness. 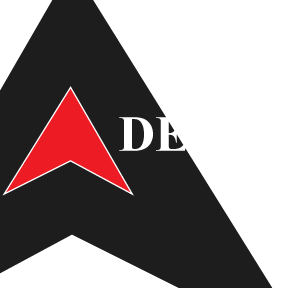 Delta has a long history of success and is responsible for the placement of thousands IT Professionals. We recognize that with the ever-changing IT staffing demands, having the right resource, at the right place, at the right time allows you to control costs while maximizing profitability. Delta provides competitively priced, task-oriented IT resources to enable lower-cost staff augmentation and a leveraged staffing model. We offer the flexibility and expertise to take on assignments lasting from a few weeks to several months or years.